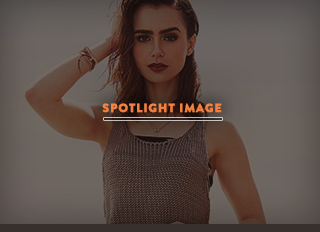 I added 4 photos of Lily Collins on the set of M83‘s music video shoot for “Claudia Lewis” song. If you haven’t heard the song you can listen to it here. I can’t wait to see how the music video turned out!